Save over £500 on the best events all year round! Your Freshers Wristband is included in your Platinum Card, allowing entry to all the incredible events listed on our line-up page! 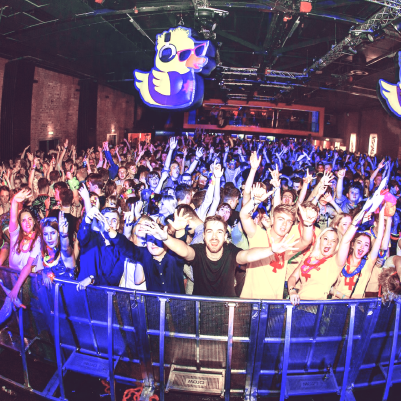 Free entry to your weekly Students’ Union club nights QUACK!, and — new for 2018 — Anthem; as well as Union & 4Play at Home Nightclub for the rest of the year. You read that right! 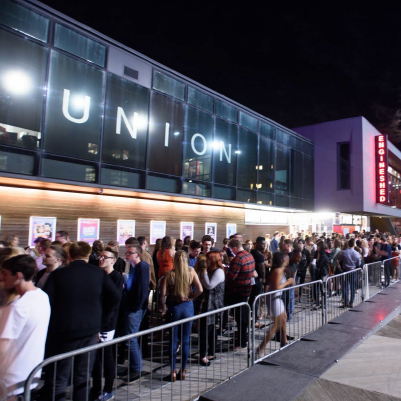 With your Students’ Union Platinum Card you can wave at the queues as you flash your card and slip into the venue ahead of the crowds. Free Entry to further events throughout the year including parties throughout Refreshers Week in January. Keep an eye out for the Platinum Card logo! Freshers Wristband | Just £60! Freshers Week is the ultimate way to kickstart your University experience. With a Students’ Union Wristband, you’ll get guaranteed access to all OFFICIAL Students’ Union events found on our home page. That’s right, from our Welcome Party to Lee Nelson, you’ll never have to worry about missing out on the big events. 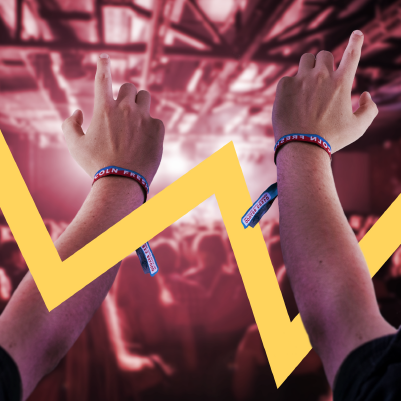 Skip the queues, flash your Wristband to your mates, and save £££s in the process. Never has it been this easy to take advantage of everything that Freshers Week has to offer. Did you know that you can make even more savings by upgrading to our Platinum Card? You’ll need your student ID number which you will find at the top of your enrolment letter in the enrolment pack. 2. Where can I purchase Platinum Cards / Tickets / Wristbands from? You can find and follow instructions on this website. 3. I’m not sure I want to buy a Wristband, can I buy tickets for each event? Yes. Individual event tickets go on sale 10am, Thursday 30th August 2018. 4. I’ve bought a Platinum Card, where do I collect it? Your Platinum Card is allocated to your student card. 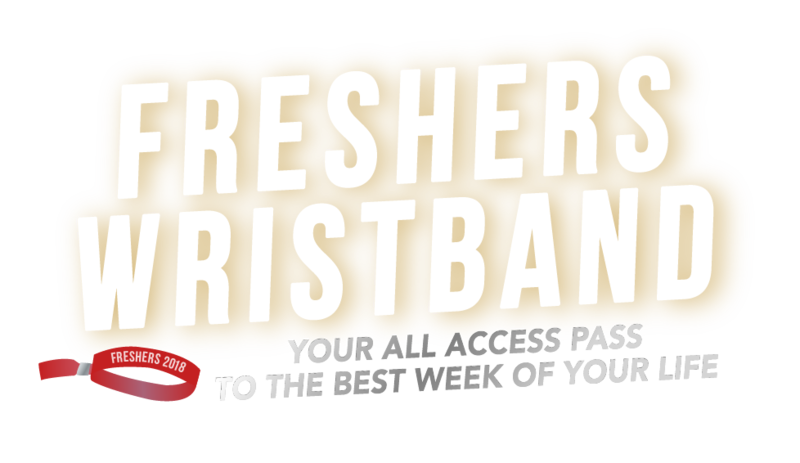 You will need to collect your Wristband at the start of Freshers Week from Students’ Union Reception for entry to Freshers Week events. 5. Where do I collect Wristbands & Tickets from? Wristbands should be collected from SU Reception on arrival in Lincoln. Tickets will be emailed to you. 6. What information will I need to collect my wristband / tickets? You will need your student ID number and the name & address that the payment card is registered to. 7. What do I do if I haven’t bought a platinum card / wristband / ticket before I arrive? 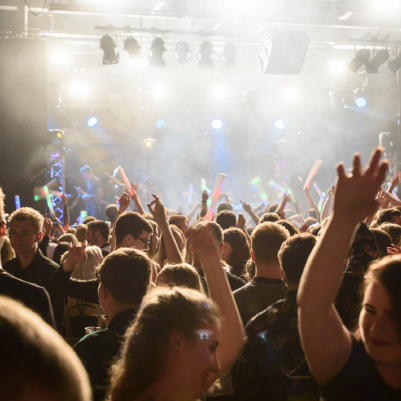 The vast majority of wristbands & tickets will sell before Freshers Week starts, so we advise you to purchase what you want before leaving for Lincoln. However, if you miss out, don’t panic, we keep a limited number of tickets on the door for all events, just make sure you arrive early to guarantee entry. 8. If I’ve bought a Wristband, can I upgrade to a Platinum Card after Freshers Week? Yes. 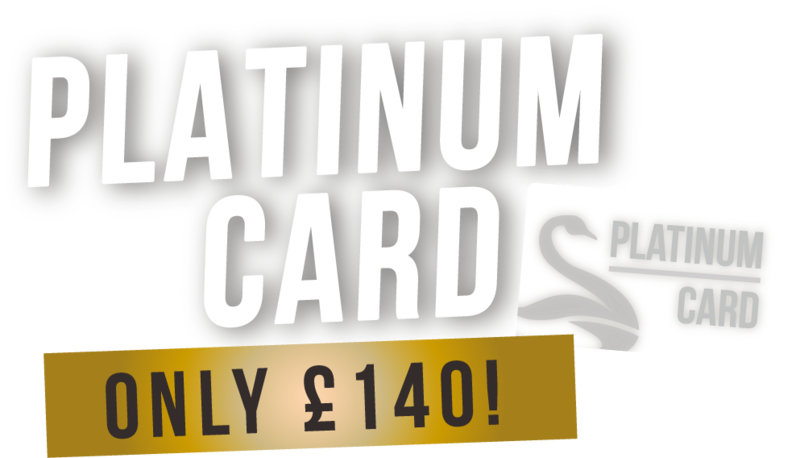 Platinum Card upgrades will be available for two weeks after Freshers Week ends by visiting Lincoln Students’ Union reception. 9. What ID will I need? 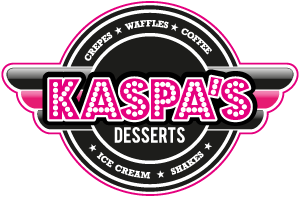 We accept the following as proof of age for entry; Valid passport (original only), photo driver’s license (photo required). 10. How long does my Platinum Card last for? Your Students’ Union Platinum Card is valid until 31st May 2019. Wristband and Platinum card valid for all Students’ Union OFFICIAL events listed on lincolnsu.com pages. Look for our logos for official Students’ Union events.